Rejuvenate your mind, body and spirit with therapeutic grade essential oils and special massage techniques. I am delighted to bring this special healing modality to you. 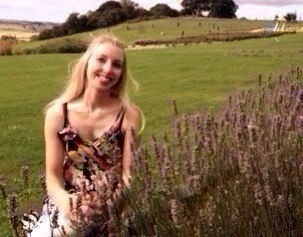 Aromatherapy is what began my interest in the healing arts at the tender age of six. I remember being treated by a family friend on holiday for midge bites in the west coast of Scotland. The kindness she showed me along with the smell of the ointment has always stayed with me. This healing method involves applying organic therapeutic grade essential oils to the spine, neck and feet with gentle massage techniques. 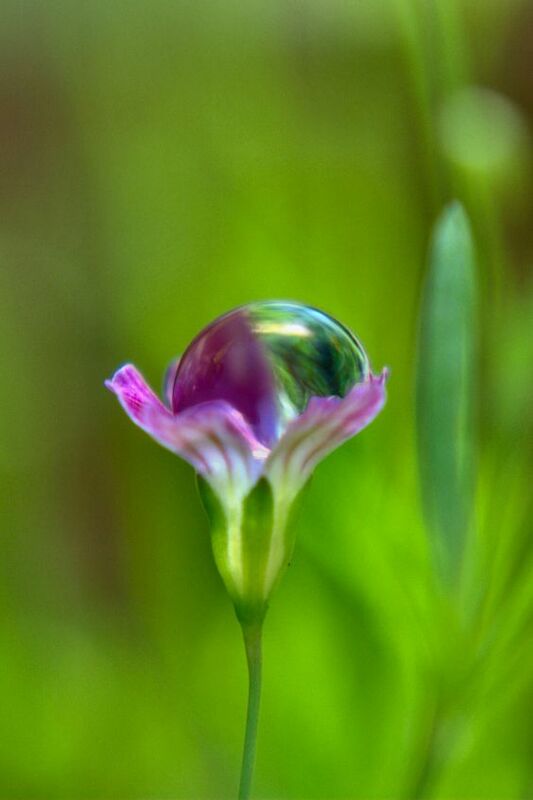 Essential oils are dropped from about 6 inches above your spine like rain drops! It is very relaxing and comforting and it is believed that the oils interact with a person’s electric field before even penetrating the skin of the back. The treatment lasts about an hour but the therapeutic grade essential oils continue working through the body with amazing results. The treatment incorporates the luxury of a hot towel that further enhances the penetration of the healing oils. Aromatherapy – Raindrop technique uses seven single essential oils, two blends and one essential oil massage blend during the session. Vita Flex Technique – Vita Flex was brought to the US in the 1920s by Stanley Burroughs. It is an ancient Tibetan healing methodology meaning “vitality through the reflexes”. Its theory is based on the fact that slight pressure applied to the body creates an electric charge that is very therapeutic. Balances and Re-aligns the Energy Centres of the Body – The combination of techniques brings electrical and structural alignment to the body. The essential oil blend of Valor helps the body align. Reduces Stress and Minor Anxiety – Not only can the oils enhance positive emotions such as joy and happiness, but they can also help us release negative emotions that are subconsciously stored on a cellular level. Aids the Body’s Natural Response to Irritation and Injury – Thyme and Oregano support the immune, respiratory, nervous, and other body systems. They are strong antioxidants. Improves Immune System – Thyme and Oregano essential oils support the immune system; and aid in the release of toxins in the body. This will contribute positively to your overall health and well-being. Emotional Well Being and Release – Essential oils effect the limbic system where emotions are stored in the “brain’s emotional computer”. Help Detox the Body’s Systems – The oils being high in phenols cleanse cellular receptor sites and enhance cleansing of the body. Today I received my first Raindrop Therapy from Amy. I had never heard of this treatment before but I highly recommend it!!! Tonight I have little to no arthritic pain and my joints feel more flexible. The essential oils used during the treatment are absolutely beautiful. Amy explains everything in great detail her knowledge & professionalism are second to none. What a wonderful treatment I think I floated out the Log Cabin! 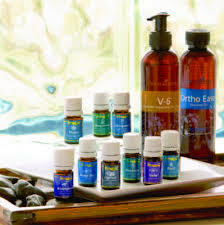 Sessions include use of powerful Young Living therapeutic grade essential oils. Treatments are recommended once a season & twice during the winter months. To read more about Young Living Oils and the origins of the Raindrop Technique click here: www.youngliving.com/raindrop/ Amy was trained by Ancient Therapies Modern Medicine in the UK, where oils are not used neat on the skin but instead dropped onto the back and feet already treated with a base oil.